YOUR INFORMATION CENTER FOR QUESTIONS ABOUT CODE, PERMITS, FEES AND EVERYTHING RELATED TO YOUR HOME REMODELING, HOME RENOVATION OR YOUR COMMERCIAL CONTRSUCTION PROJECT. A select compendium of articles with advice on best practices, do’s and dont’s about embarking on a renovation, remodeling, new build or construction addition to your Home or Commercial property. How Much Value does Home Remodeling Add? 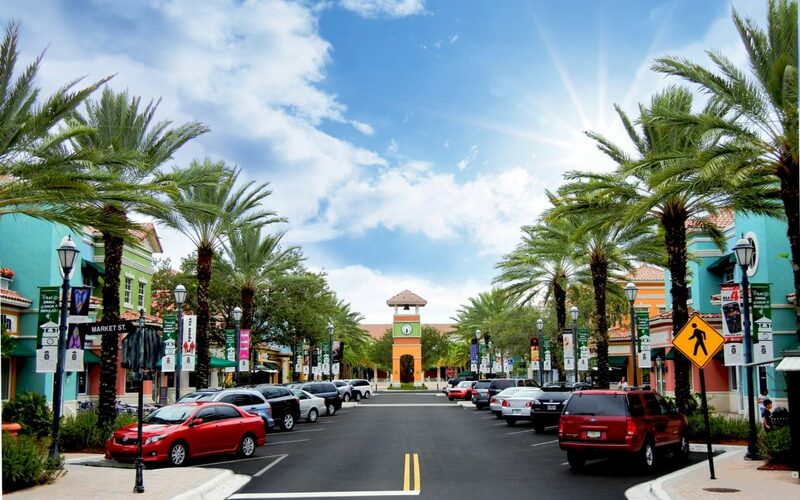 Weston is a family-oriented, master-planned community that strives to embrace each and every resident. 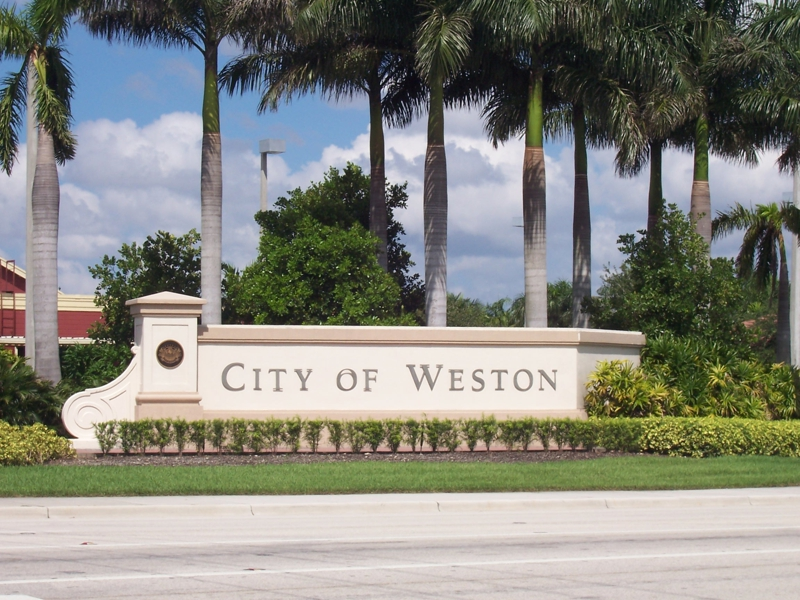 Weston’s well managed growth has given rise to one of South Florida’s most desirable communities, both residential and corporate. 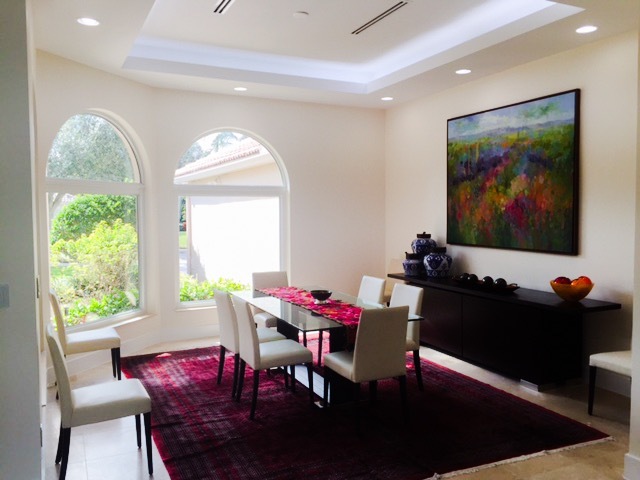 The Village of Key Biscayne is an exclusive barrier island across from Miami. 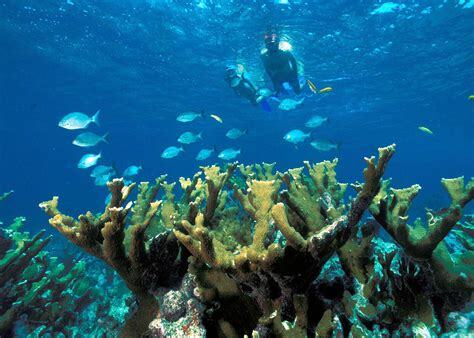 Surrounded by two large parks—Crandon Park and Bill Baggs Cape Florida State Park. The town is home to the 19th-century Cape Florida Lighthouse.